If your late-night cravings have you wanting something more dessert-like, a single-serving of chocolate pudding will do the trick. One serving is just enough to fill you up and you can even look for brands that are made with minimal ingredients and additives. 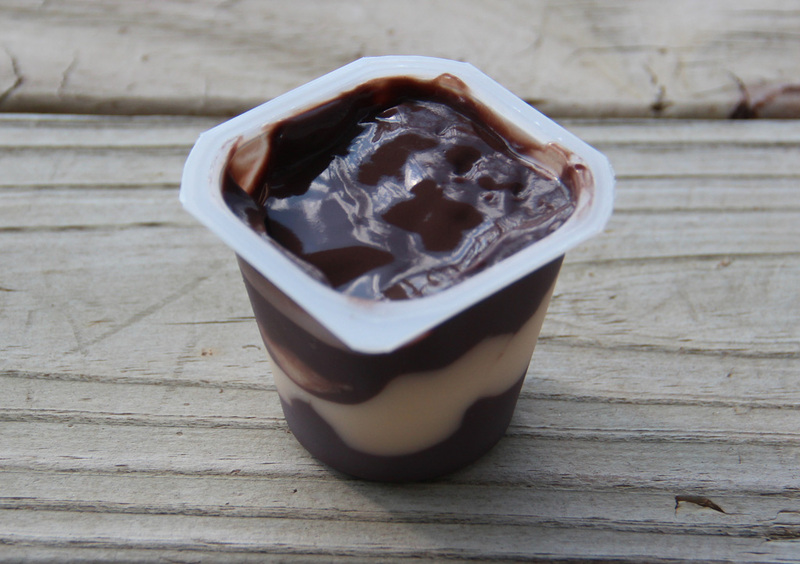 If you’re not sold on the nutritional value of a store-bought pudding cup, perhaps you can make your own healthy chocolate pudding to control what goes in it. 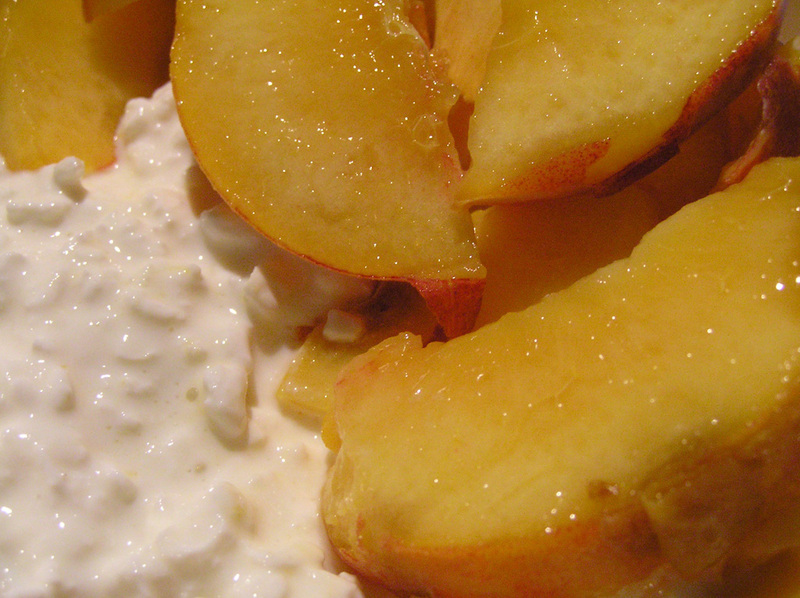 If you’re more of a cheese and fruit person, then you might enjoy a peach with a side of non-fat cottage cheese for your next bedtime snack. This snack is full of protein and fiber, as well as the added nutrients of calcium and vitamin C.
Researchers have found that peaches and other stone fruits, such as plums and nectarines, can ward off obesity-related diseases like diabetes. 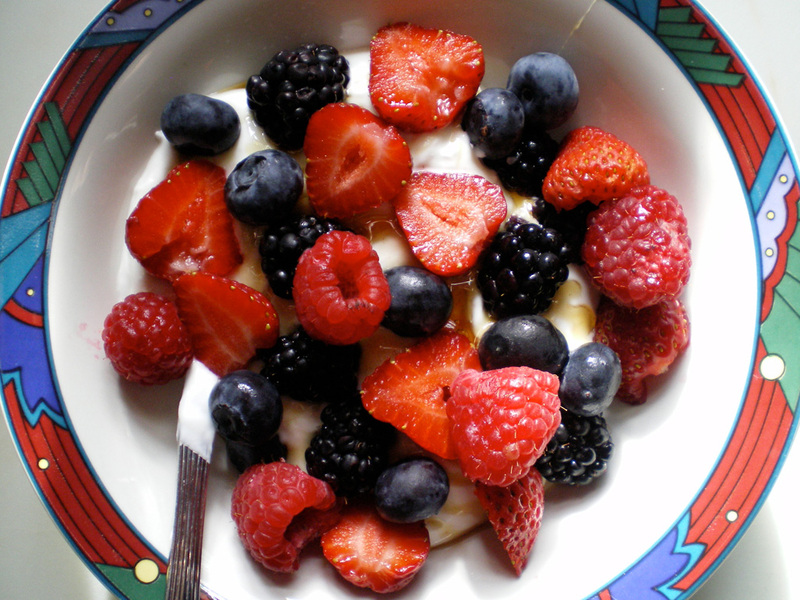 Cottage cheese is also known for being low-calorie. Coming up is a breakfast treat that would also make for a great midnight snack. Nut fanatics can rejoice that their snack of choice is perfect to munch on long after dinner has passed. 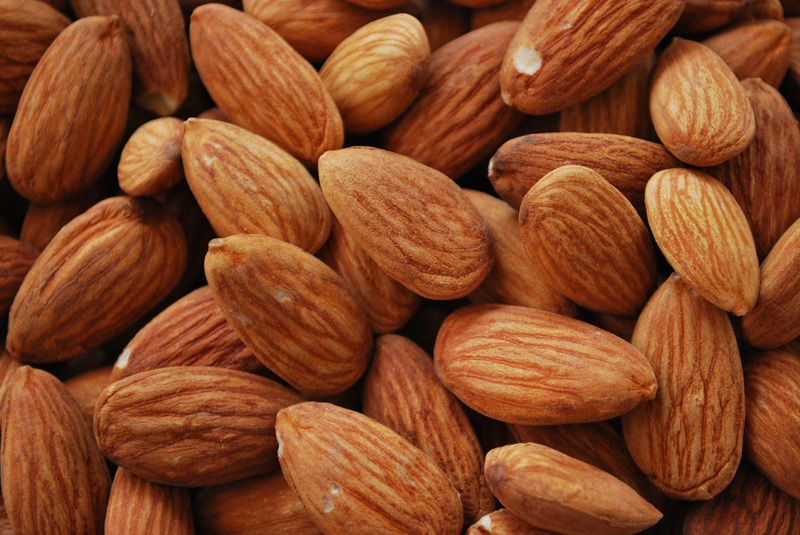 Almonds, in particular, are packed with fiber, protein, and Vitamin E. They’re perfect to have before bed too because they’re full of magnesium, which has the potential to help you fall asleep. You can kick things up a notch by trying flavored almonds like wasabi or cinnamon. To avoid getting something with too many additives, try making your own flavors. 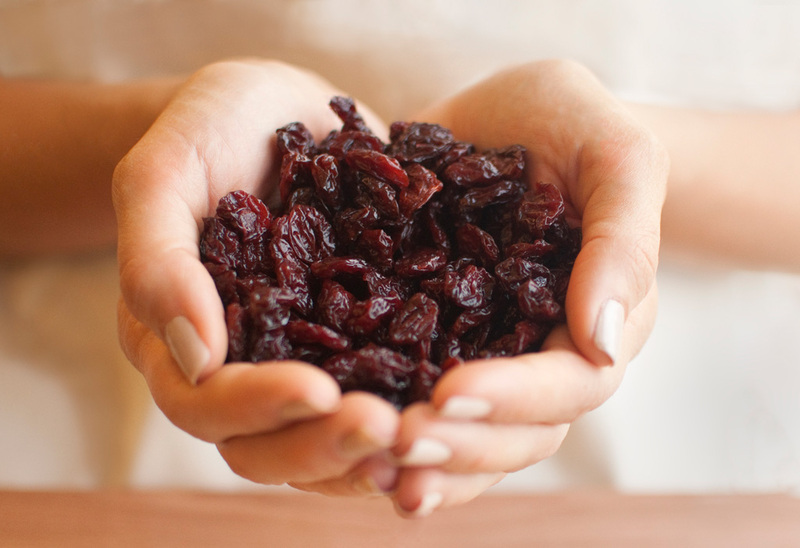 A quarter cup of tart cherries before bed would be the perfect snack to supplement your overall sleep efficiency. Montmorency cherries are the variety of tart cherries commonly found in North America. They’re not eaten fresh, but rather dried, frozen, canned, or as juice concentrate. In addition to trace amounts of melatonin, which helps you fall asleep, tart cherries are also chock full of vitamin A and a number of powerful antioxidants. 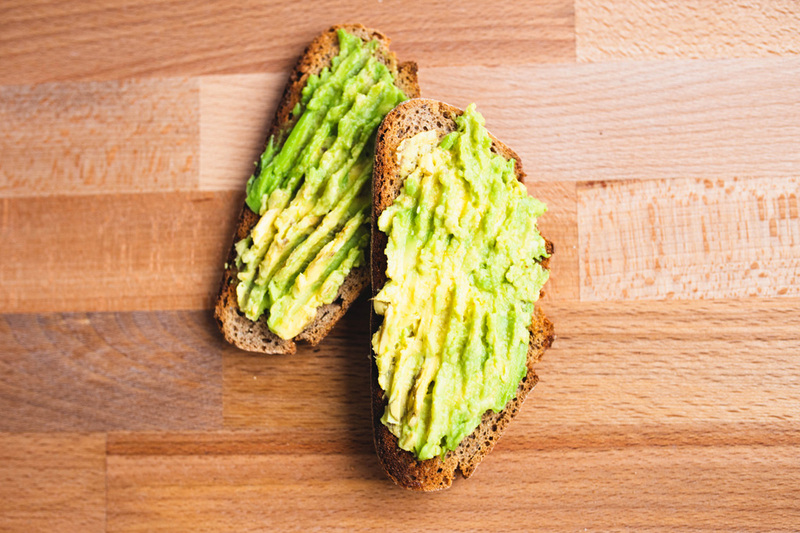 It’s a popular breakfast treat, but toast topped with avocado could also be a great midnight snack. A toasted slice of whole-grain bread topped with avocado, or two tablespoons of guacamole, will satisfy nighttime cravings without overloading on something unhealthy. The avocado contains healthy fat and combined with a nutrition-rich piece of toast, it’s a filling treat full of protein and fiber. Breakfast can be enjoyed at all times of the day, after all. Greek yogurt is different than regular yogurt – an extra step in its production eliminates excess water, lactose, and minerals and leaves you with a tart yogurt that has less sugar and acidity that helps your body absorb nutrients better. 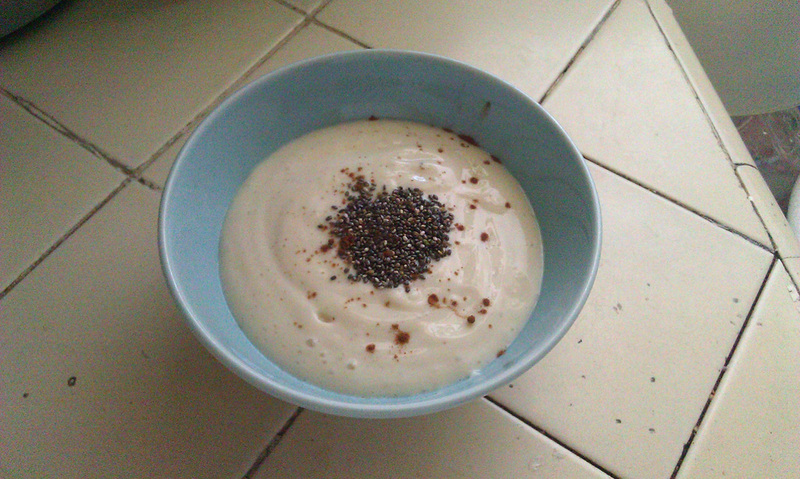 When topped with chia seeds, Greek yogurt makes for an excellent pre-slumber treat. Chia seeds are a superfood with a plethora of nutrients including phosphorous, calcium, potassium, as well as vitamins A, C, and E.
Olives are a stone fruit that pack a lot of nutritional benefits. 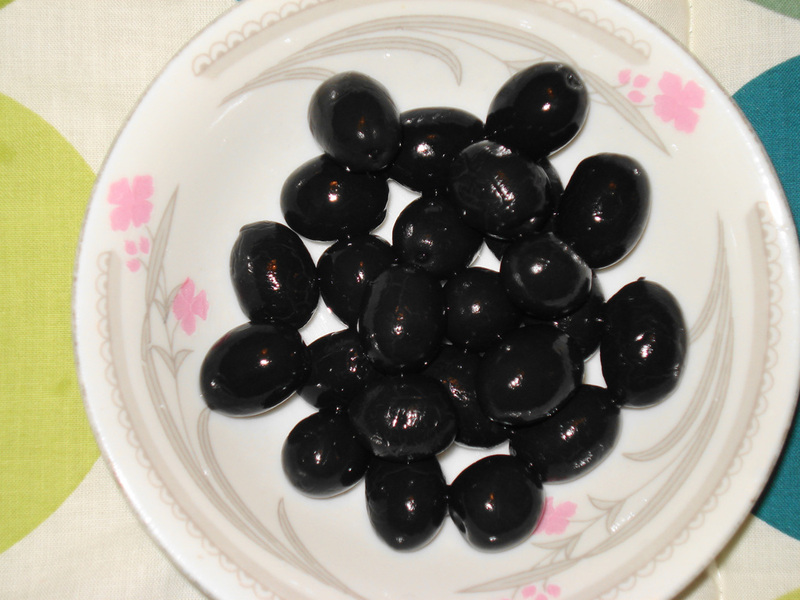 Immature olives are green, but most turn black once they’re ripe. High in healthy fats but low in carbs, olives also contain vitamin E, iron, copper, and calcium. The main thing to look out for with olives, however, is their high sodium content. They’re often packed in salt water or brine which causes this, so try finding some that are packed without liquid. 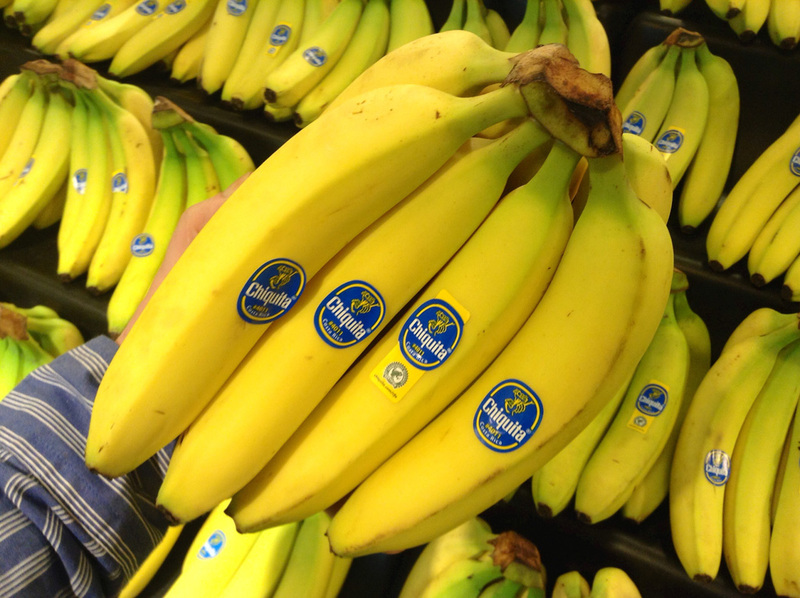 It’s common knowledge that bananas are a great source of potassium, but they’re also rich in fiber and antioxidants. You can spruce up the soft texture of your banana by eating it with two tablespoons of dry-roasted sunflower seeds. Sunflower seeds satisfy hunger and also contain vitamin E, magnesium, and selenium. Together, this combo offers a considerable amount of tryptophan, which is an amino acid that boosts your body’s production of melatonin. When it comes to midnight snacks, a bowl of cereal is often what people turn to. Turns out, these people weren’t wrong. But if you want to ensure that you’re having a treat that won’t betray your body as you sleep, you may want to opt for a whole-grain cereal that is low in sugar and contains plenty of fiber and protein. Topped with some cold skim milk, a bowl of cereal would be the perfect treat before and after bed. 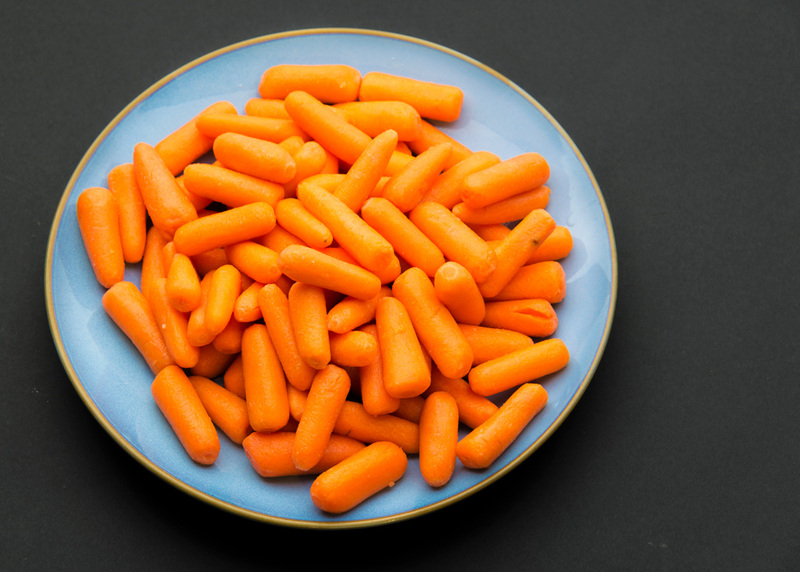 If something crunchy like chips is often what you turn to when midnight hunger calls, a more healthful option would be a dozen baby carrots. Not only will they give you that awesome crunch factor, but they will also satisfy your hunger and nourish your body at the same time. 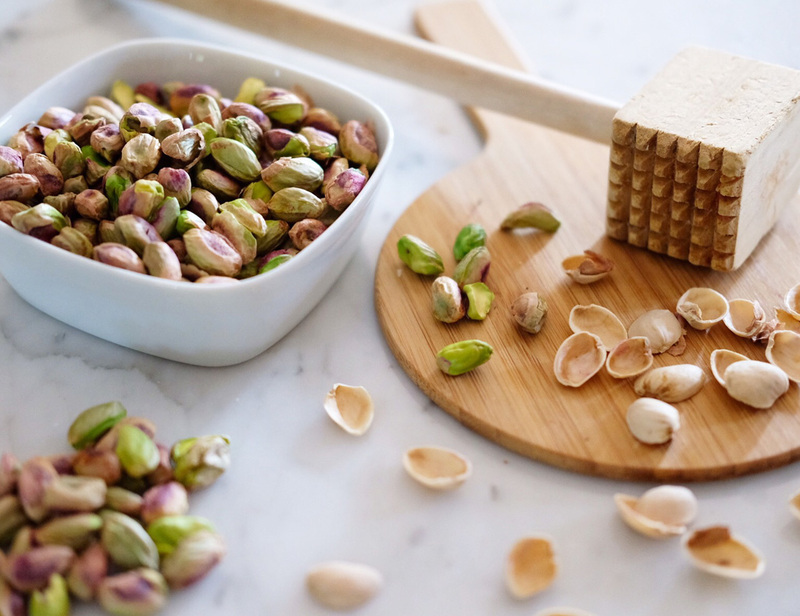 Carrots are a weight-loss friendly snack that have been known to lower cholesterol levels and improve eye health, thanks to beta-carotene, fiber, and vitamin K.
Did you know that pistachios are technically a fruit? It’s true. Grown from the Pistacia vera tree, it’s the seeds of these fruits that people love to munch on. They’re low in calories, yet high in protein, which makes them a great snack for weight-loss, if that’s what you’re looking for. They’re also full of antioxidants and nutrients. Plus, given that they’re so difficult to eat sometimes, you won’t go overboard when snacking on these guys. 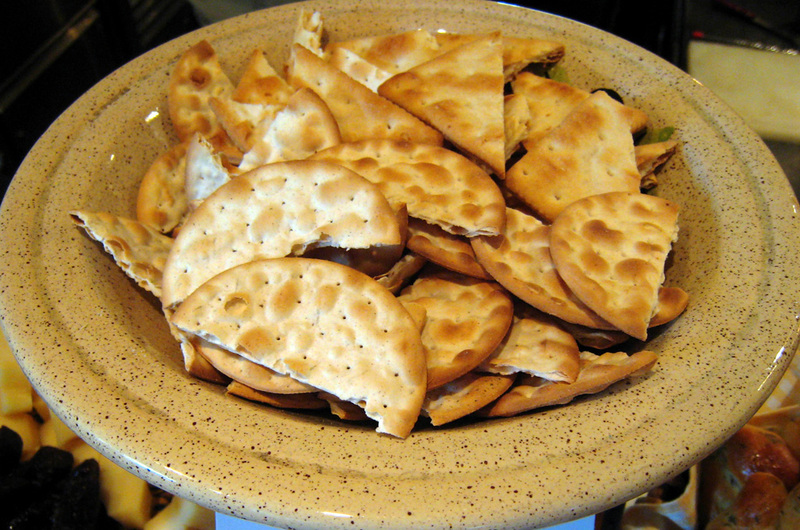 Wheat crackers and multi-grain crackers are other great alternatives to chips. They’re full of fiber, unlike regular crackers that are made with white flour. Multi-grain crackers, in particular, offer a viable amount of B vitamins and iron. When paired with a slice of low-sodium lunch meat like turkey, you’re in for a delicious snack that’ll keep your hunger at bay until you wake up the next morning. Turkey is also known for tryptophan, which is why you get so sleepy after Thanksgiving. 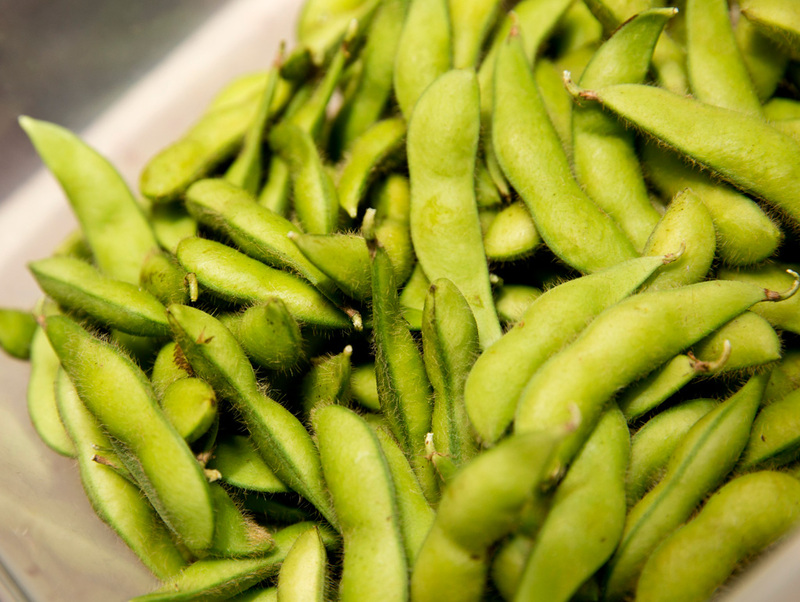 Soybeans are made into a variety of foods but before they’re processed into various products, they’re known as edamame. Edamame is immature soybeans that come in green pods. Popular in Asia, edamame has made its way into Western culture as a delicious snack. Rich in protein, vitamins, and minerals, edamame doesn’t raise your blood sugar and is known to lower cholesterol. After cooking your edamame, try seasoning it with a little garlic salt and red pepper flakes. 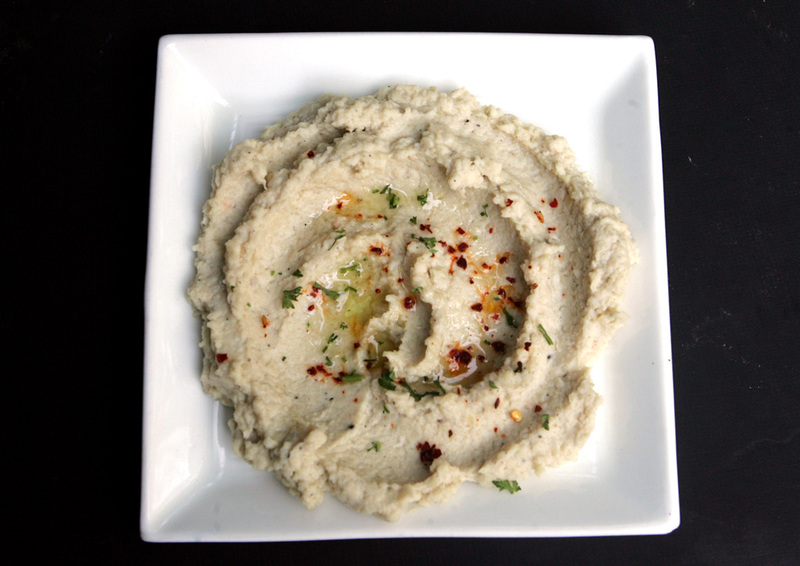 Hummus is a blend of chickpeas, tahini (ground sesame seeds), olive oil, lemon juice, and garlic. Eaten as a spread or a dip, hummus is also packed with plant-based proteins and other nutrients that help fight inflammation and promote digestive health. Grape tomatoes are a healthful dipping option as they are low in fat and sodium-free. They’re known to contain trace amounts of melatonin which makes them a great pre-bedtime snack. Popcorn is a great late-night snack – so long as you steer clear of the microwave version. 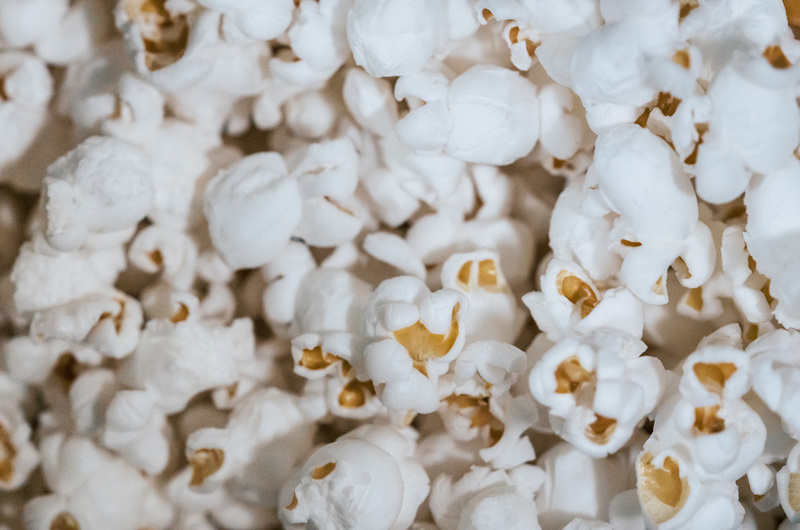 Bags of microwave popcorn contain too many unnecessary ingredients and additives, which is why you’re better off air-popping your own kernels. Regular popcorn kernels, when popped, are a great source of whole grains, fiber, and polyphenols. When you pop your own popcorn, you can lightly season it with a bit of sea salt, nutritional yeast, or cinnamon for sweetness. Pears and cheese are found on any classic charcuterie plate, but it turns out that this combo also makes for a delicious late-night snack. 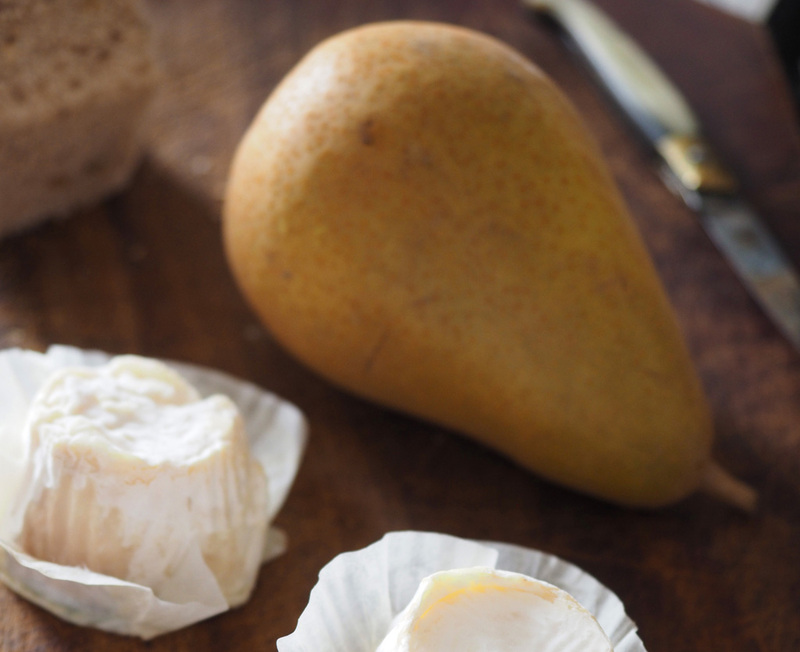 There are over 3,000 varieties of pears in the world and all of them are packed with fiber, antioxidants, and vitamin C.
The subtle flavor of pears goes great with a strong cheese, such as goat or stilton. The addition of cheese is an added boost of calcium as well. 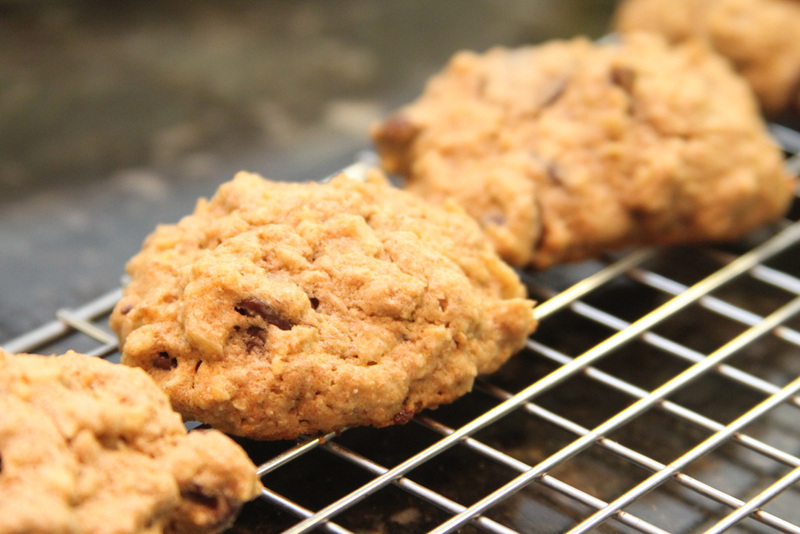 If you’re craving cookies close to bedtime, then treat yourself to a deliciously healthy banana oatmeal cookie. 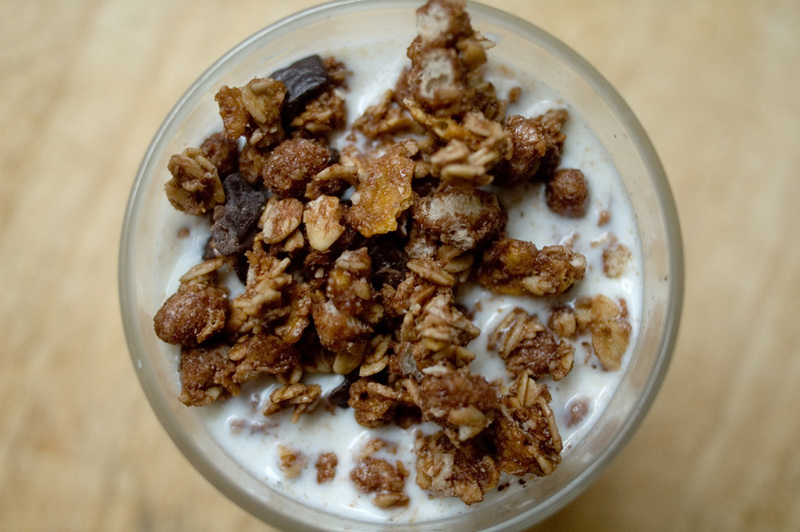 Simply mix half a banana with rolled oats and a tablespoon of cacao nibs. Form your dough into small mounds on a cookie sheet and back at 375 degrees for 12 to 15 minutes. 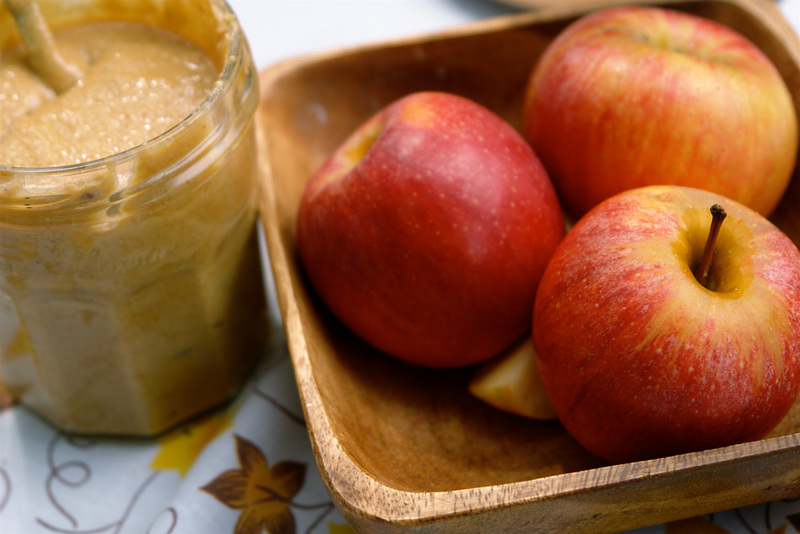 Though this snack takes time to prepare, it’ll be well worth it. Plus, they’re packed with fiber, potassium, and antioxidants thanks to the only three ingredients in them. 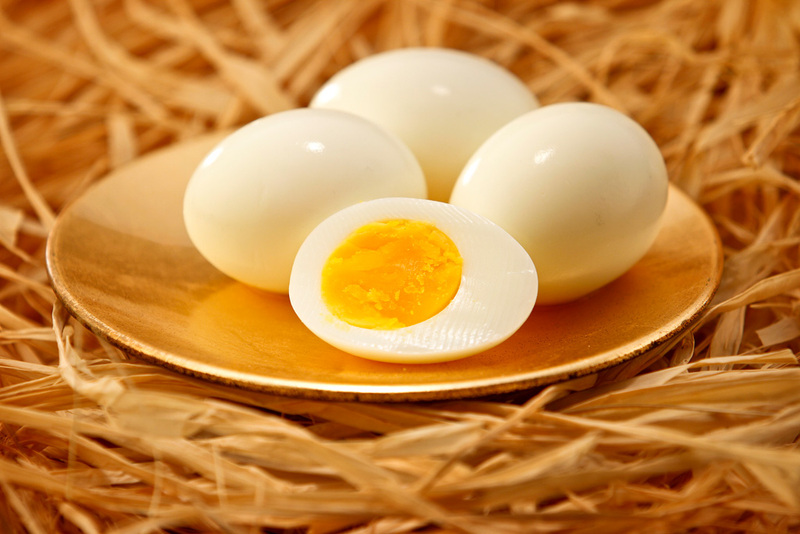 Hardboiled eggs aren’t just for breakfast either! These little guys are low in calories, but pack a lot of vitamin B-12, as well as vitamins A and D. However, they are rich in fat and saturated fat, which is probably why you’ll want to have no more than two for a bedtime snack. Everything bagel seasoning adds a great kick to the relatively plain flavor of the eggs. Or you could use any other seasoning of your choice. A blend of blueberries, raspberries, and blackberries are packed with antioxidants and vitamin C. Contrary to popular belief, frozen fruits (and veggies) pack just as many nutrients as the fresh variety. When they’re frozen, you’ll feel like you’re enjoying fro-yo before bed!